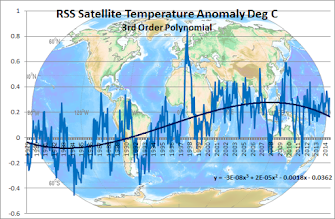 Climate Common Sense: 'Climate science' is an oxymoron. The entire Northern Hemisphere is frozen. The world looks like a Christmas pudding with icing on the top. That is completely normal, part of the random climate fluctuations with which our ancestors were familiar. Yet fraudulent scientists have gained millions of pounds by taking selective samples of natural climate change, whipping up a Grande Peur and using it to advance the cause of world government, state control and fiscal despoliation of citizens. He says that 2010 should be the year it all ends . 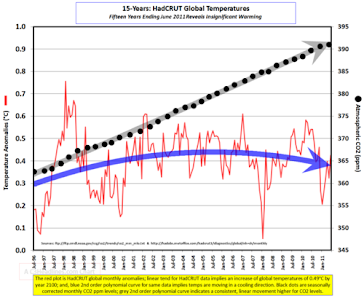 Of course as it is cooling it is only weather and only warming is man-made!